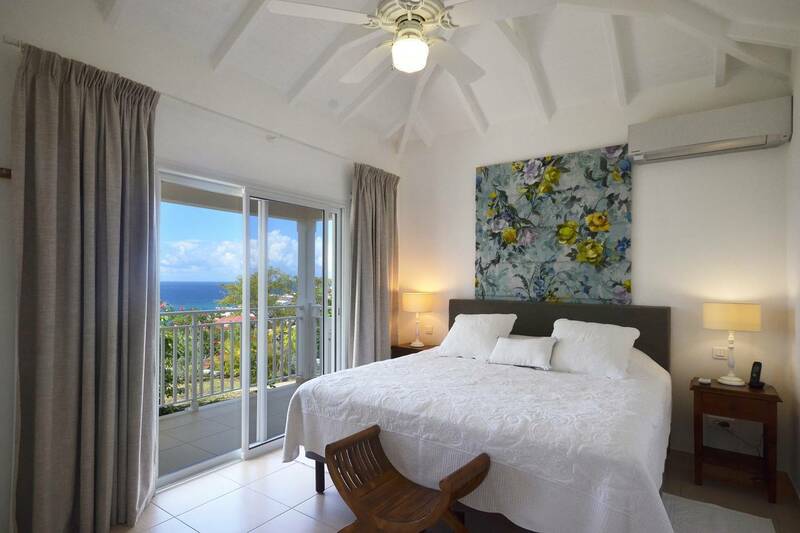 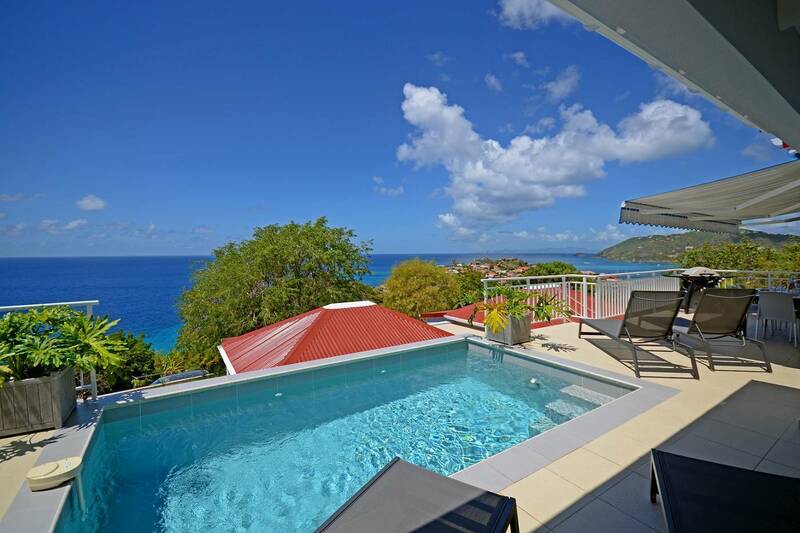 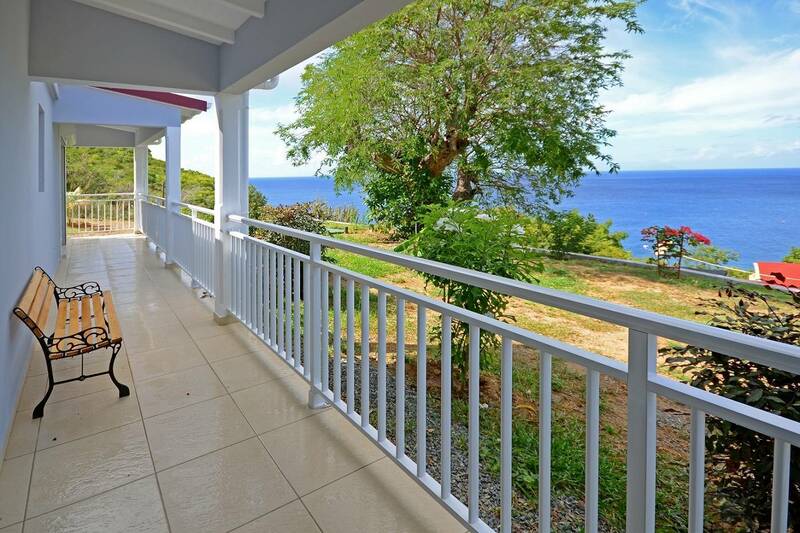 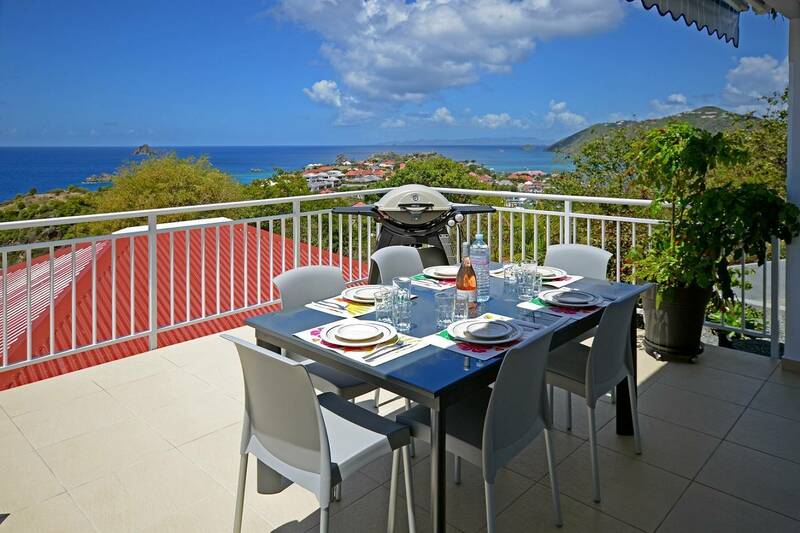 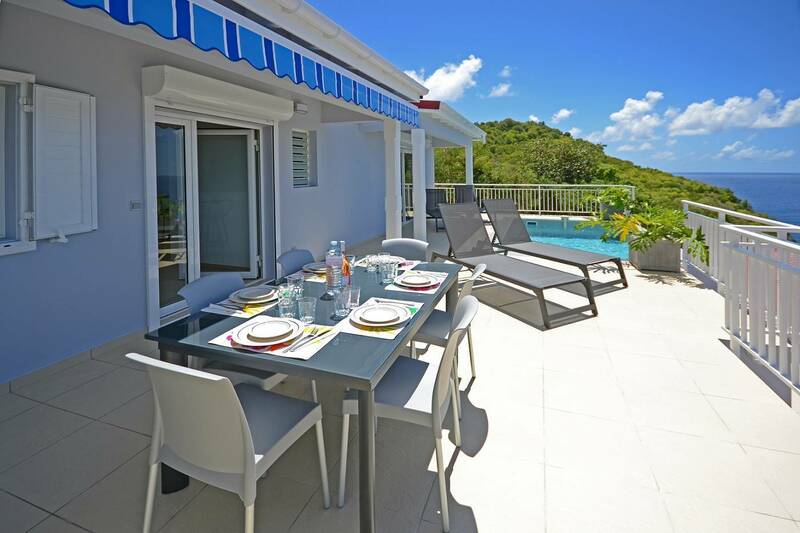 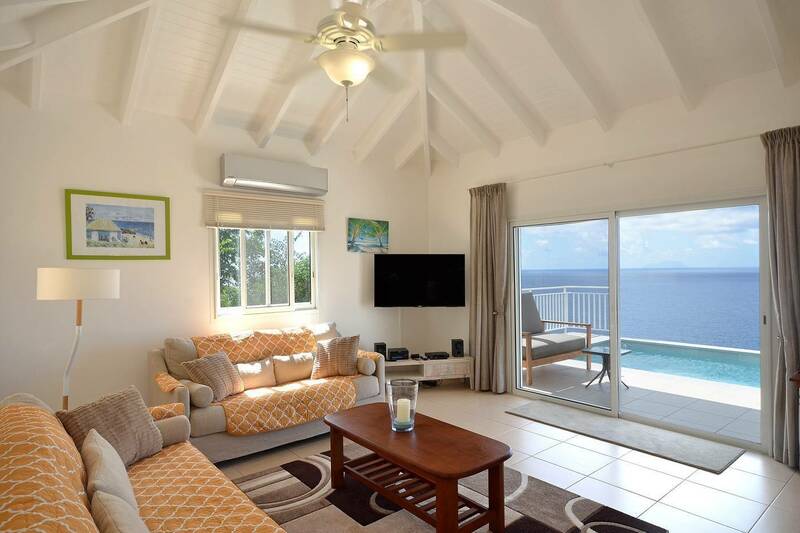 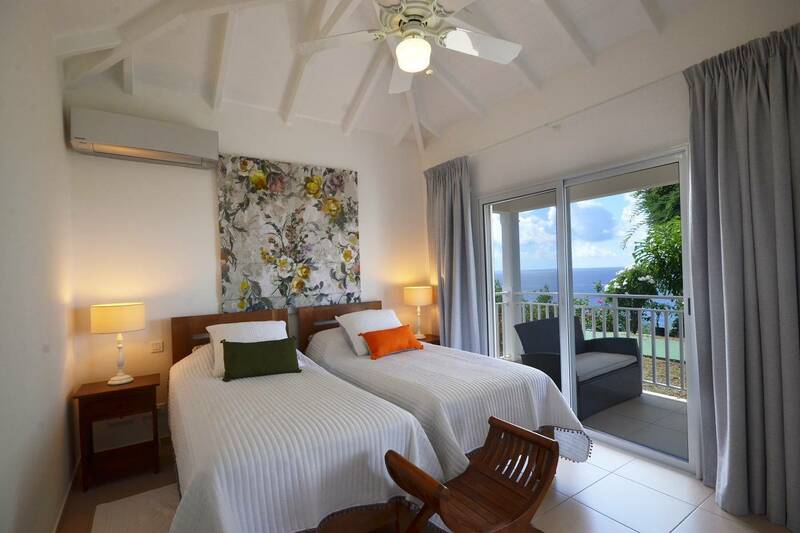 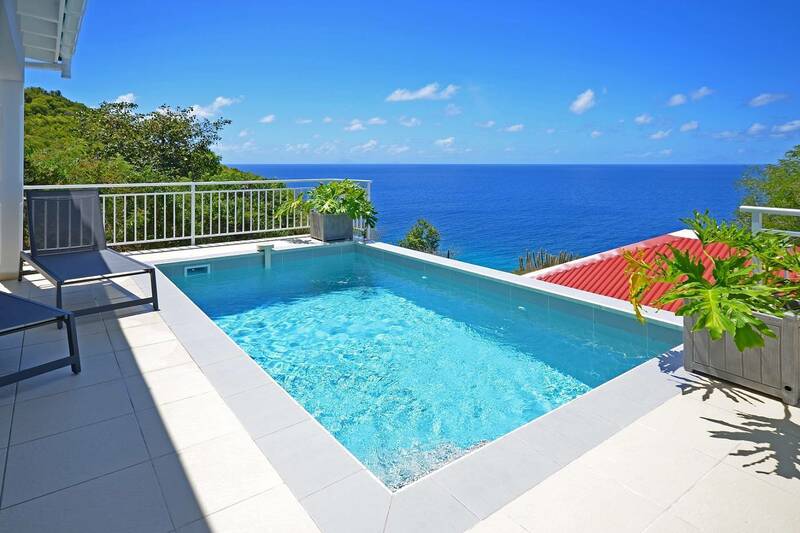 Dream About: A “livin’ is easy” villa vacation in a lovely hillside location and being close to bustling Gustavia. 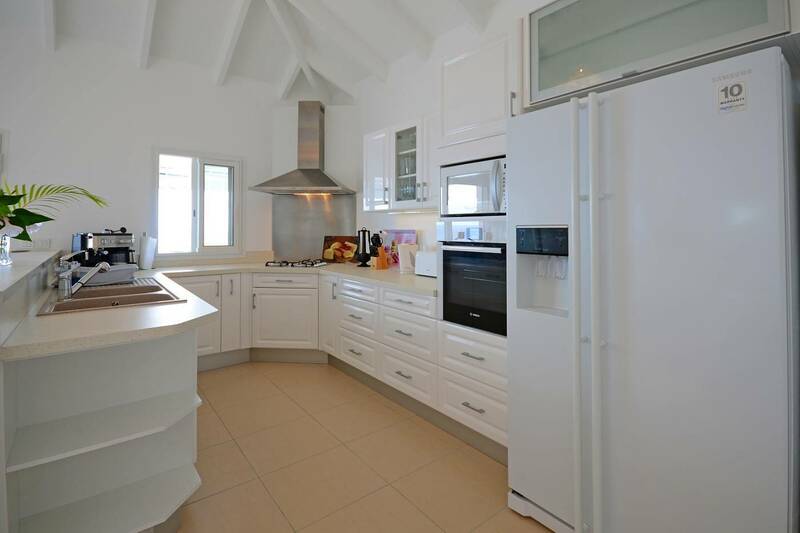 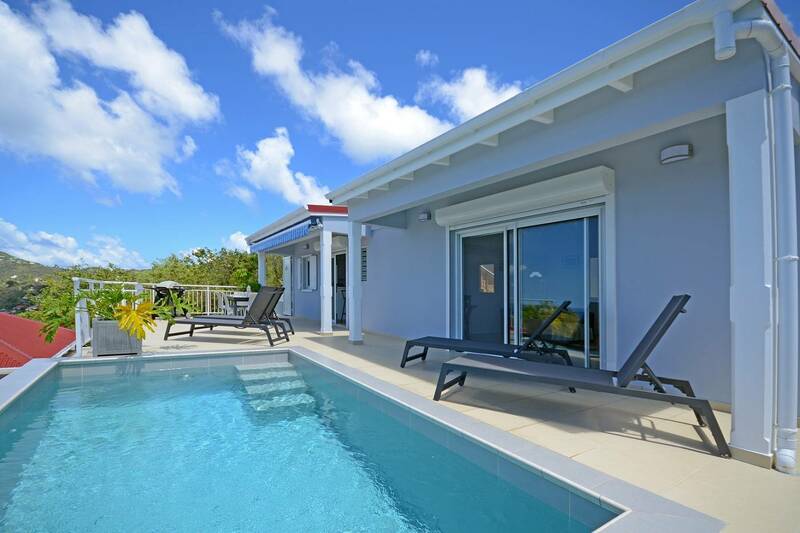 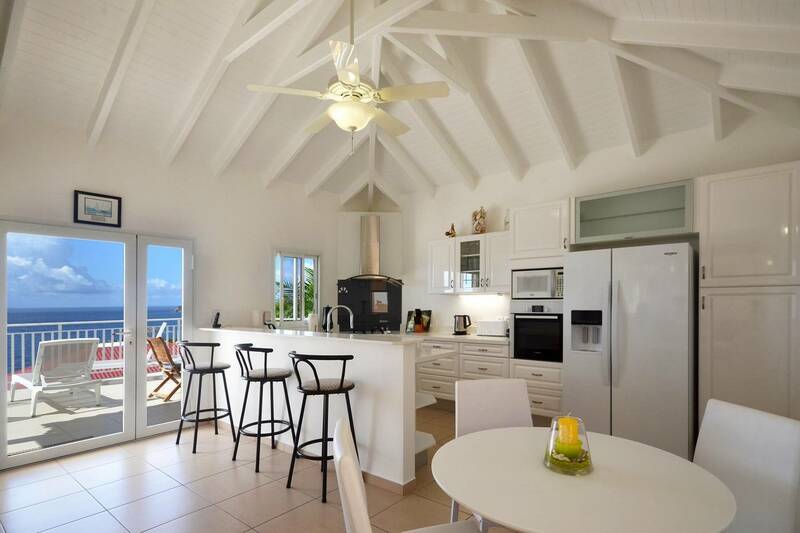 Hillside in Lurin, this charming two story villa offers easy living and proximity to Gustavia’s shops, restaurants and Shell Beach. 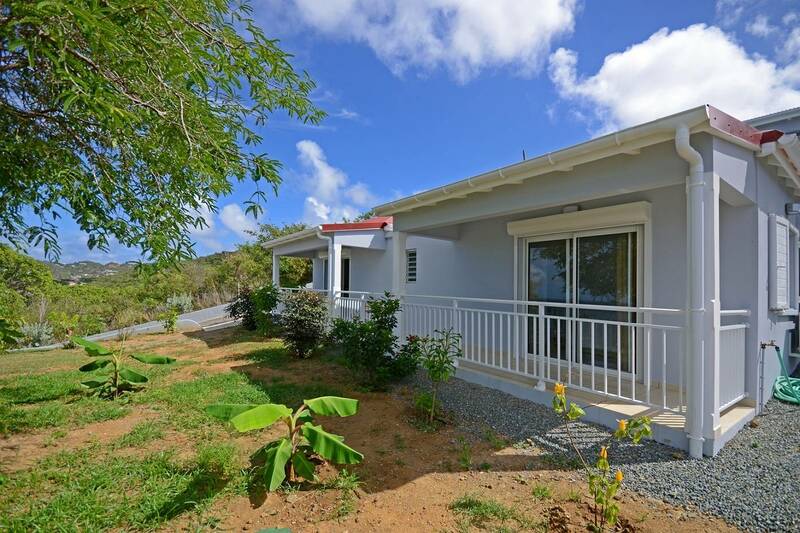 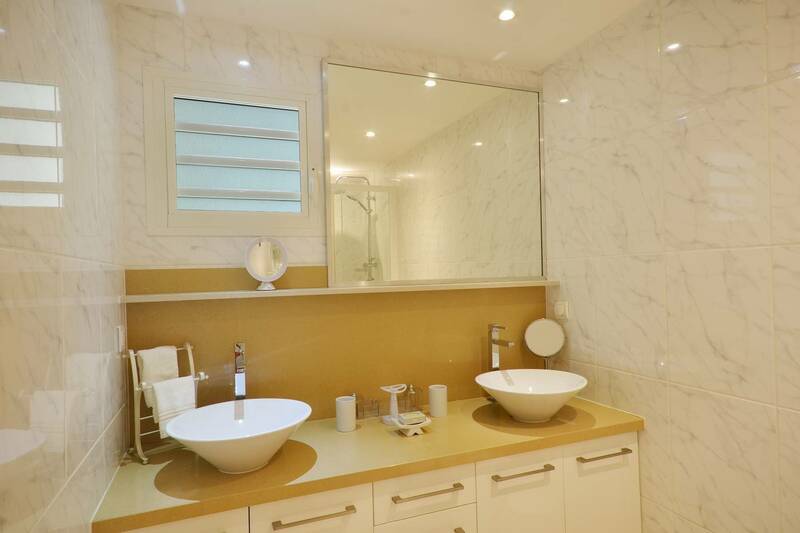 A compact well equipped kitchen with a breakfast bar is adjacent to comfortable air-conditioned living room; a covered terrace provides a lovely venue for al fresco dining. 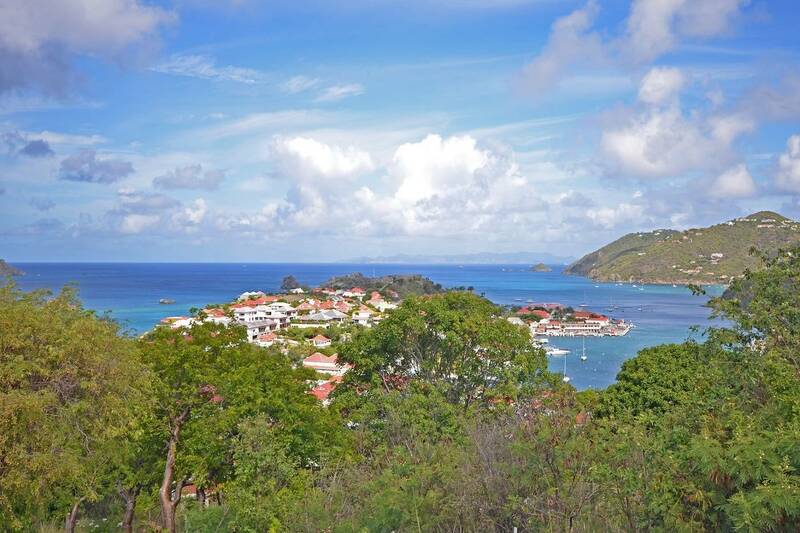 The views are spectacular and guests enjoy the fiery sunsets year ’round. 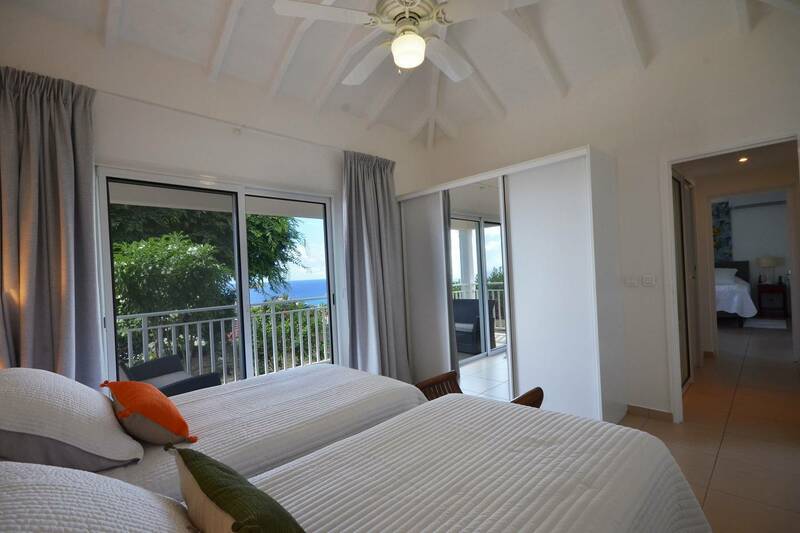 The two (king) bedrooms, located on the lower level, feature water views and nicely appointed en suite baths with separate WCs. 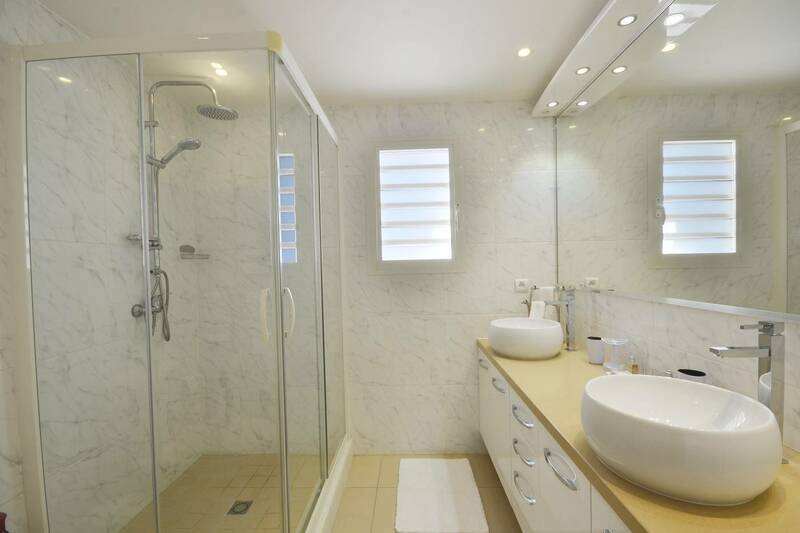 There is a guest bath on the main level. 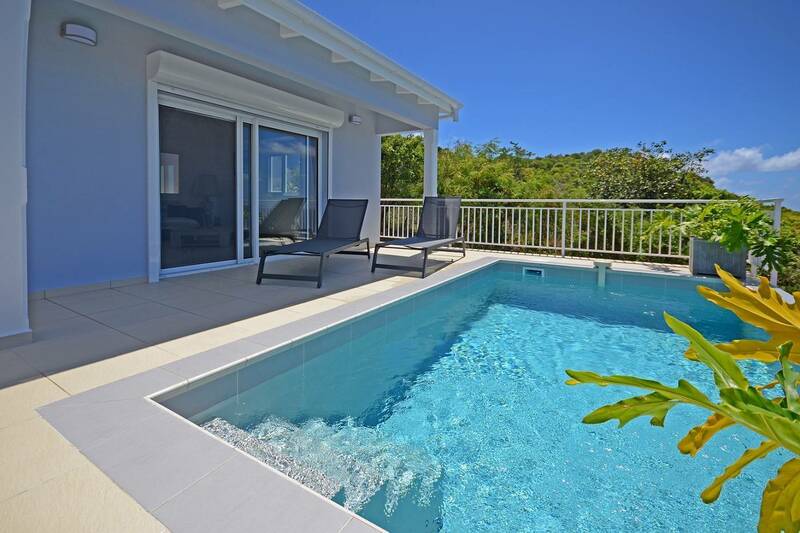 A pretty pool and a sun deck complete the picture. 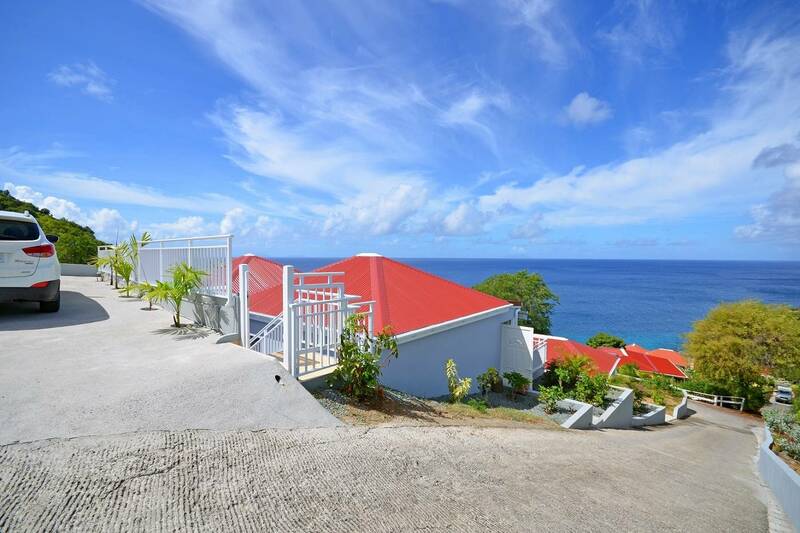 The incredible views and fiery sunsets. 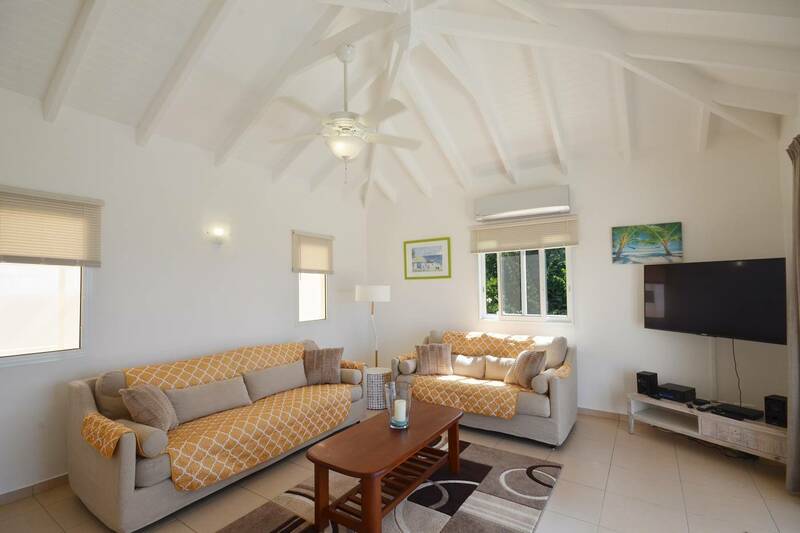 A comfortable living room opens to a covered dining terrace and pool deck. 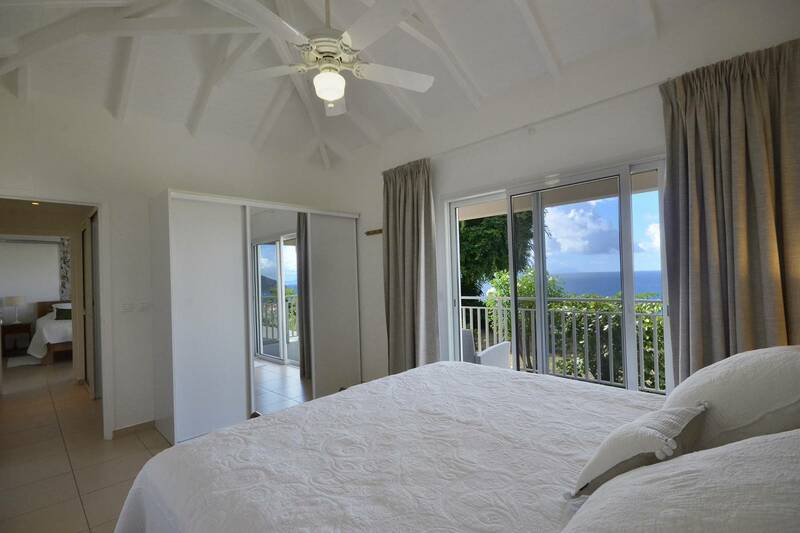 The 2 lower level en suite bedrooms have water views.